When we went to Laos in 2016, we discovered Jack Reacher and Lee Child’s series of books with him as the main character. We got hooked and remain hooked to this day ! I had been reading Eric Van Lustbader’s books for many years now. The whole Japanese martial arts inspired series – Kaisho, Ninja etc were classics and I have read and reread them several times. Then he wrote the Jason Bourne series … for some reason, I never read any of those. 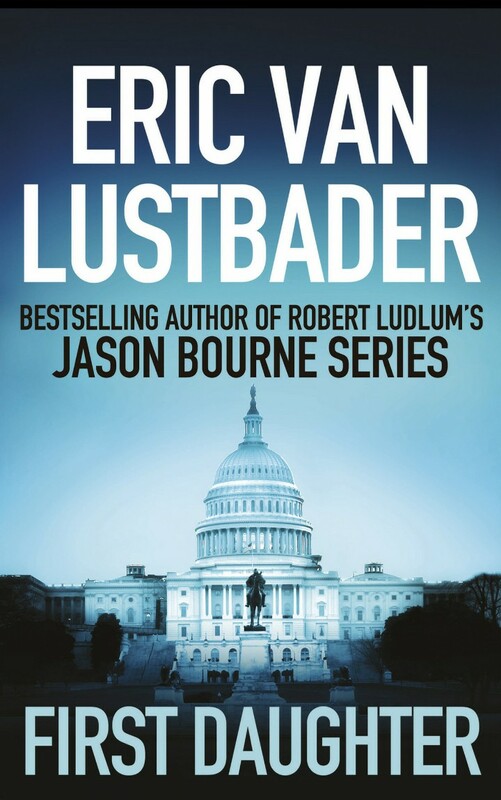 While browsing the Kindle Unlimited options recently I saw several titles from Eric Van Lustbader and the “First Daughter” seemed fascinating enough. Well, it was. I completed reading it very quickly and then bought the next one in the series “Last Snow”. Outstanding fiction books and yes spy novels :). Its also interesting that “Jack” seems to be a favourite first name for fictional super spies or super heroes – Lee Child has Jack Reacher and Eric Van Lustbader has Jack McClure. Both the Jack’s are totally different. Jack McClure is dyslexic and its fascinating to see how he works on a problem differently from non-dyslexic folks. Its about the kidnapping and brainwashing of the daughter of the President Elect, whose friend is Jack McClure. Jack is asked by the President elect to find his daughter and he does. Jack is an “Outsider”, has lost his daughter to a road accident and has nearly broken up with his wife. The President elect’s daughter and his daughter were close friends. Interestingly the story talks about religion in politics and some extreme views of the incumbent President. The President Elect’s daughter feels a lot closer to Jack than to her parents and she has several psychological issues to deal with. The book ends with the mysterious kidnapper being found and several crimes getting solved. Loved the pace of the book and the way the plot unfolds. Definitely recommend. This book continues after the new President takes over and the Russian angle is brought in. A rogue element within the new government tries to make big bucks on the side of a major treaty and the drama unfolds across Russia and Ukraine. Again very fascinating and its a psycho-thriller. The heroine and her grandfather hatch a mega ploy to save Ukraine and so many characters get involved, but you never lose track of the plot. 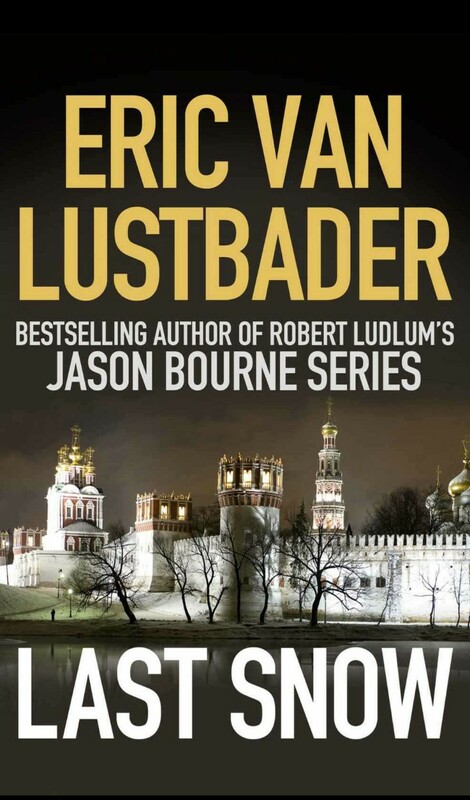 No wonder Eric Van Lustbader continues to be a best selling author because he knows how to keep the plot racing. I completed both these books within four to five days and infact missed doing certain regular stuff today because I wanted to complete this book. The ending is a bit tragic, but its also realistic in a way. Enjoyed this book thoroughly. And yes, you guessed it right, have borrowed the third book in the series to read next on Kindle Unlimited. This book too is highly recommended.